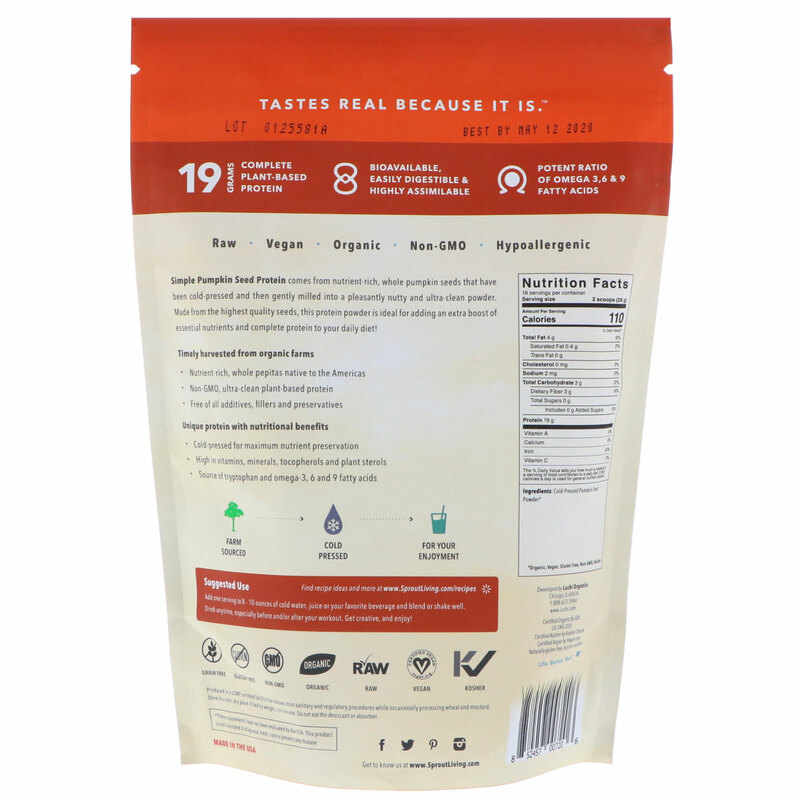 19 grams of cold-pressed complete protein and a powerful array of essential fatty acids. Simple Pumpkin Seed Protein comes from the nutrient-rich, whole pumpkin seeds that have been cold-pressed and then gently milled into a pleasantly nutty and ultra-clean powder. 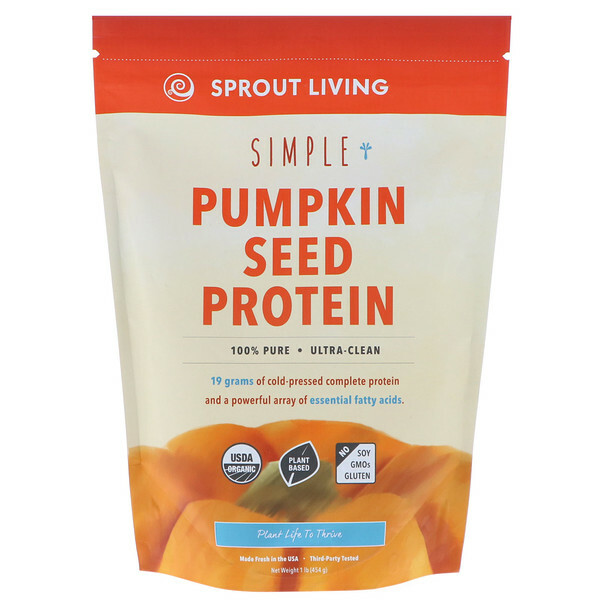 Made from the highest quality seeds, this protein powder is ideal for adding an extra boost of essential nutrients and complete protein to your daily diet! Nutrient-rich, whole pepitas native to the Americas. Free of all additives, fillers and preservatives. Cold-pressed for maximum nutrient preservation. 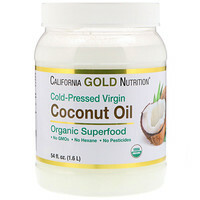 High in vitamins, minerals, tocopherols and plant sterols. 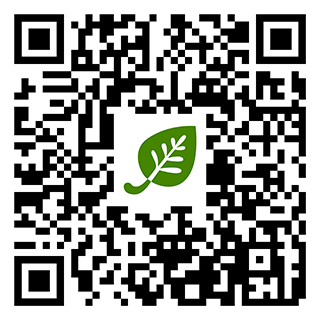 Source of tryptophan and omega-3, 6 and 9 fatty acids. Add one serving to 8-10 ounces of cold water, juice or your favorite beverage and blend or shake well. Drink anytime, especially before and/or after your workout. Get creative, and enjoy!